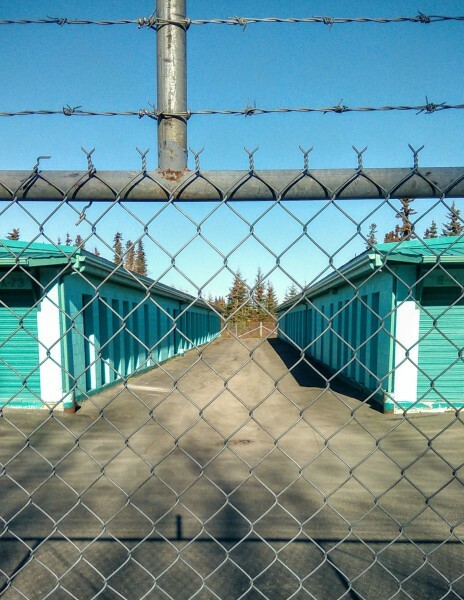 K Beach Stor Mor in Soldotna, AK is open 24 hours for storage renters only, we offer 10% discount if customers pay 6 months in advance. 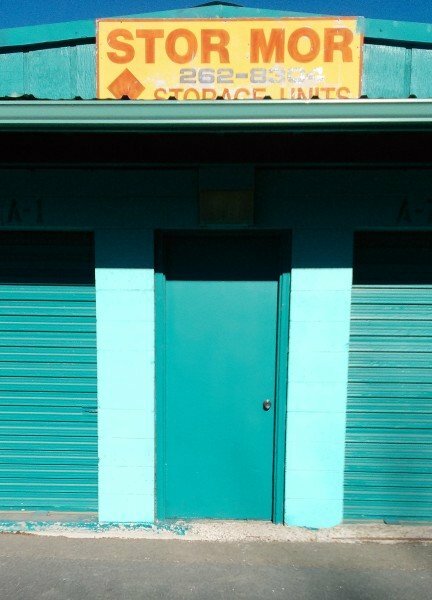 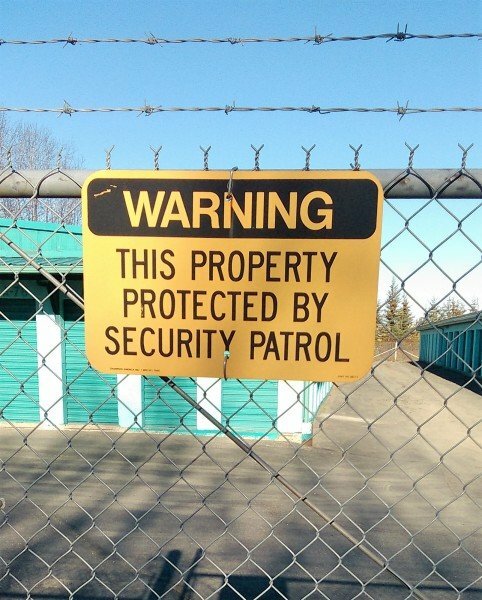 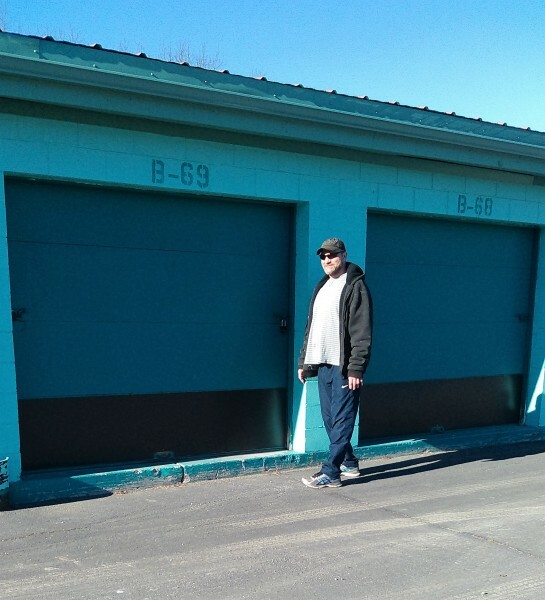 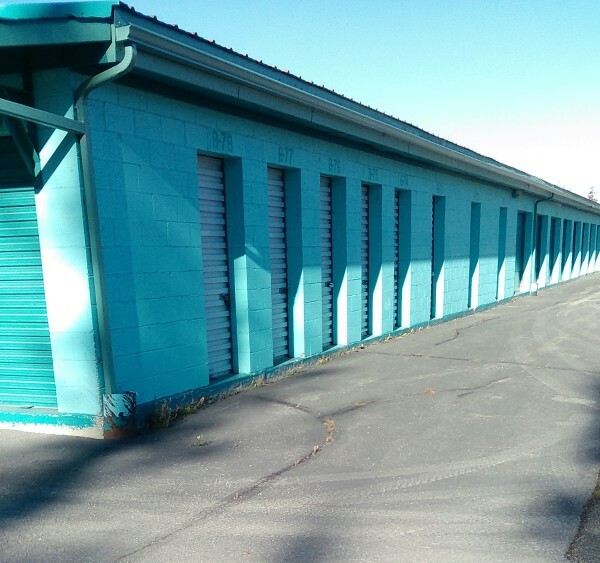 K Beach Stor Mor is a locally owned facility with 4 different sized units, all secured fence with keypad entry, surveillance cameras and well lit at night. 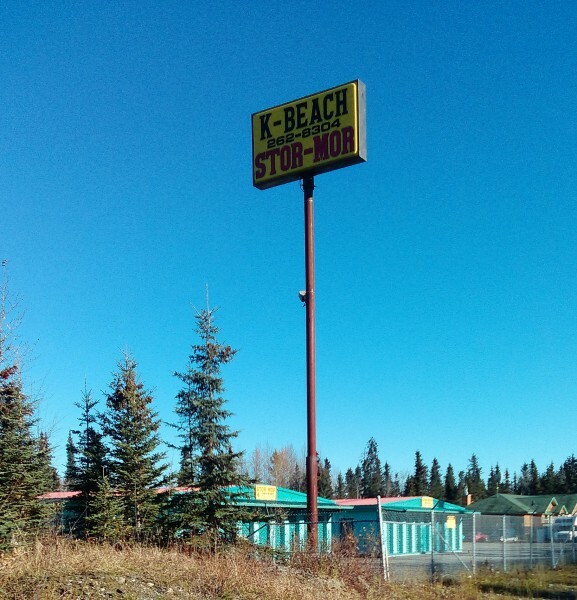 K Beach Stor Mor is a self storage facility for household storage, boat storage, recreational vehicle storage, and camper storage.